1000 pound weight capacity of evenly distributed load. 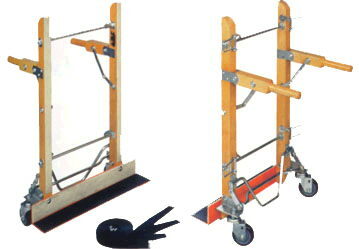 Ideal for moving heavy appliances, carpet rolls, furniture, bulky crates, upright piano, etc. * Please call us for any questions on our dolly piano serving Honolulu, Waikiki and surrounding communities on Oahu.